Best of luck to our talented member Megan Fox, as well as emerging female film talent, Janna Kemperman, and Louise Lowe as they embark on RTE’s Multi-Camera Drama Directing Programme. We look forward to seeing what they produce after this! RTÉ, in partnership with Screen Skills Ireland, recently announced their Multi-Camera Drama Director Training Programme. Running until June 2019, the programme will provides an opportunity for the candidates to go through a structured training course, preparing them to direct episodes of RTÉs ongoing drama, Fair City. The participants will gain drama, comedy and performance experience to direct in a multi-camera studio environment. Having already undergone the first part of the programme, a 12-day studio, location and editing training programme delivered by BBC Director, Clive Arnold (Eastenders), the directors will now take part in a five-week shadow directing period and, a five-week mentored directing period in preparation to become a regular director on RTÉ’s Fair City. In a press release last week, Gareth Lee, Manager, Screen Skills Ireland said: “We’re delighted to partner with RTÉ on this much needed skills development initiative. 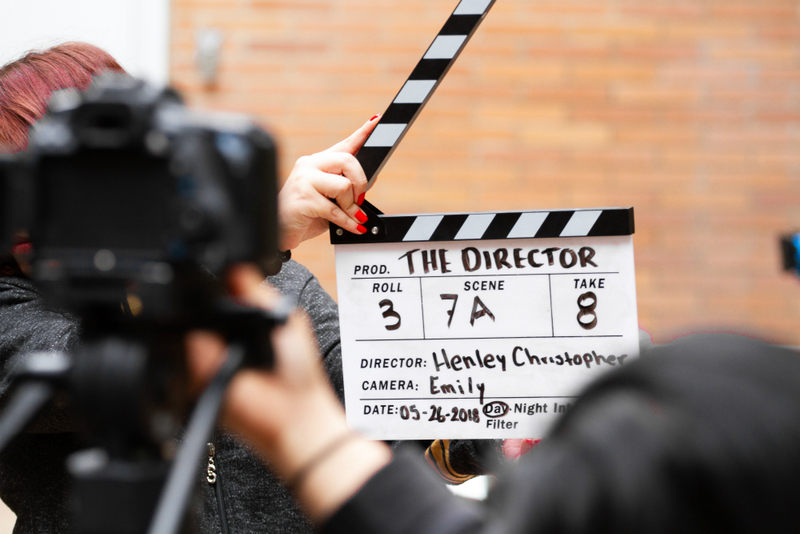 The programme methodology is very much hands-on, including a fantastic shadow directing opportunity that will ensure that the participants complete the programme equipped with the skills required to direct on a multi-camera drama production like Fair City”.